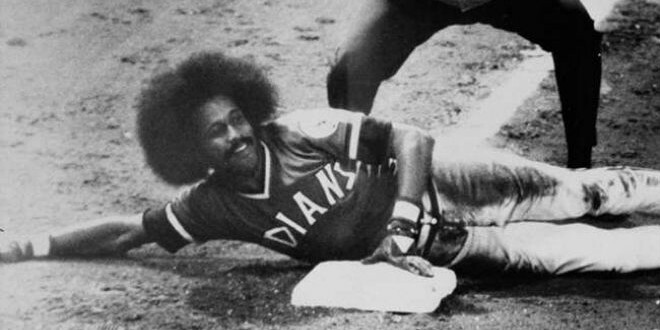 Playing for the Cleveland Indians in the 1970s, Oscar Gamble had the most recognizable Afro. 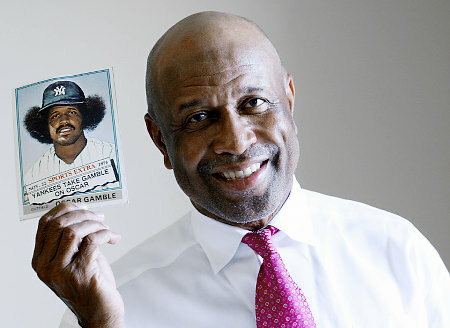 See a picture of Gamble today, below. It’s sort of ironic, huh?